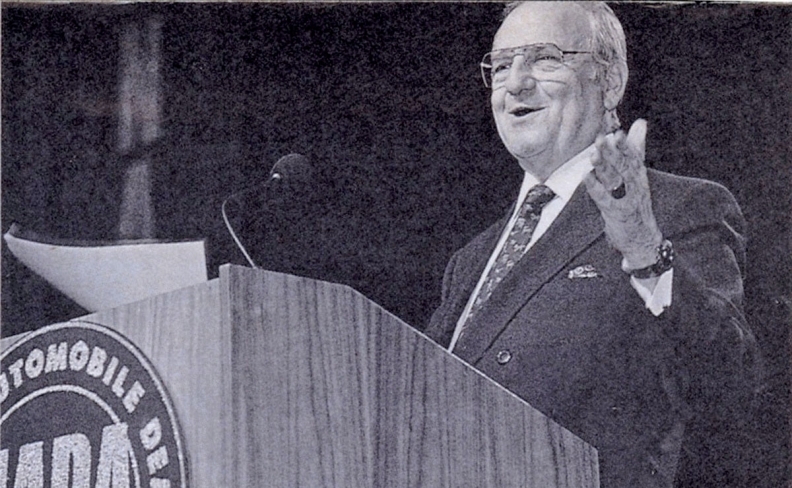 Iacocca at an NADA convention. 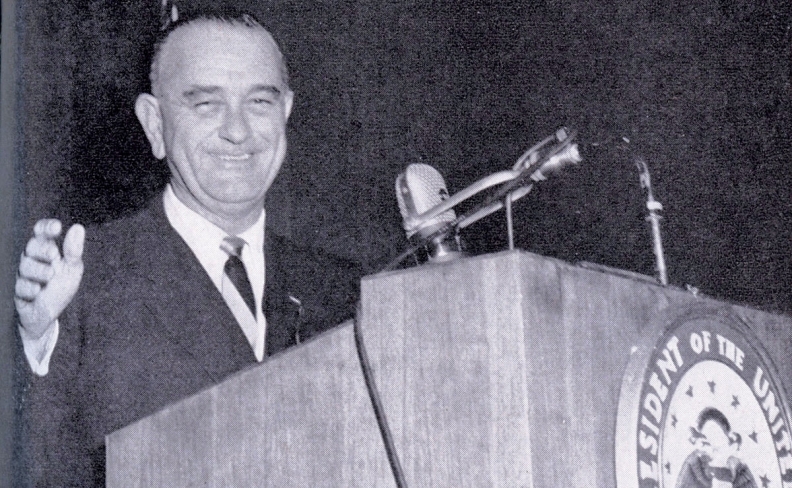 Left: CNN's Larry King, left, interviewed incoming NADA President Ramsay Gillman in 1997. Gillman said dealers' greatest challenge will be "to make sure the relationship between manufacturers and dealers remains healthy and fair." 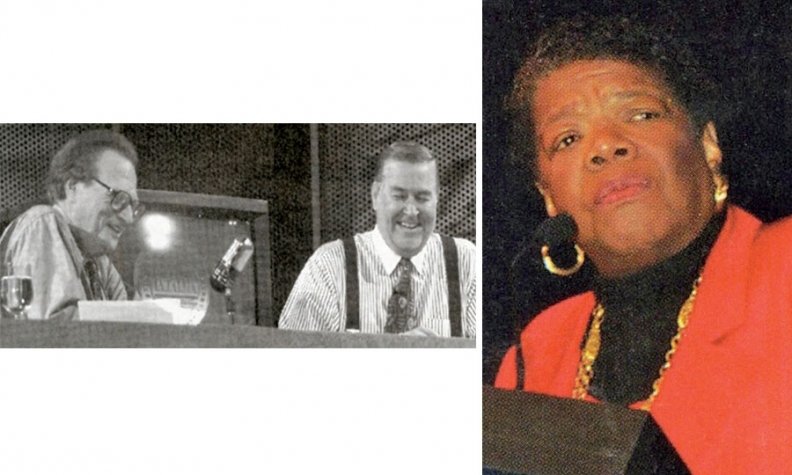 Right: Poet and inspirational speaker Maya Angelou addressed the convention in 1999. 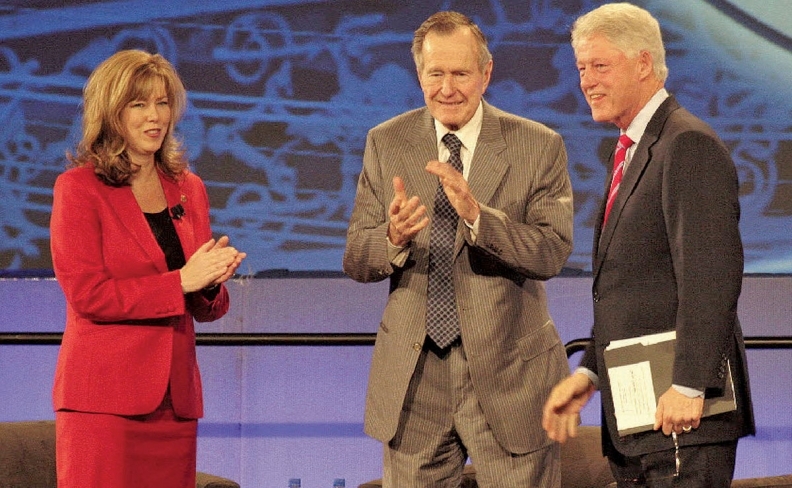 Former Presidents George Bush, center, and Bill Clinton joined outgoing NADA Chairman Annette Sykora at a general session of the 2009 convention and spoke about the importance of community service. Dealers "took community service up a notch in New Orleans after Katrina," Bush said. As for the auto industry, Clinton said, "I think we ought to make cars in America, and I think we should sell them here. So hang in there." 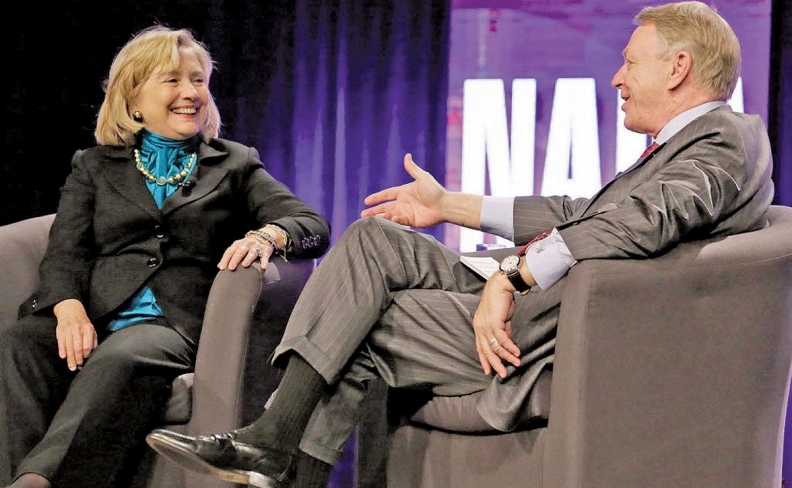 David Westcott, the outgoing NADA chairman, sat down with Hillary Clinton after her speech in 2014. "The resurgence of the auto industry over the past few years has been a driving force behind our economic recovery," the future presidential candidate said in her speech. 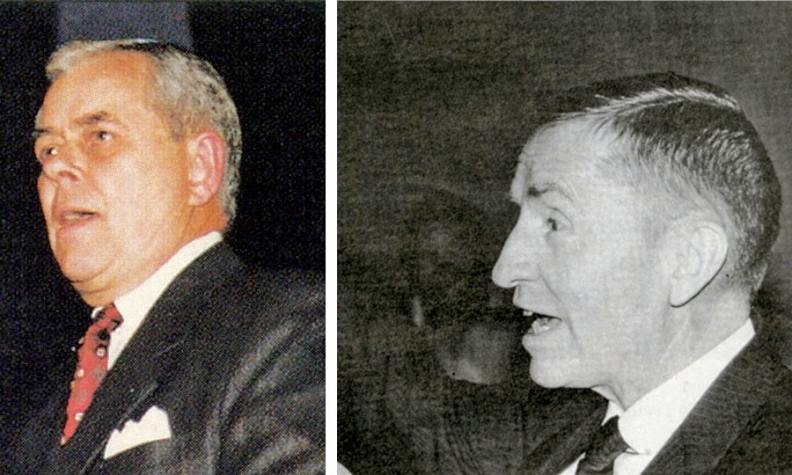 Left: Chrysler CEO Bob Eaton gave the keynote speech in 1998; Right: At the 1994 convention, Ross Perot hammered on the theme of industrial independence that he campaigned on as a presidential candidate in 1992. He told dealers the country must manufacture more products within its borders to provide the middle class with high-paying jobs. "We must rebuild our industrial base," he said.